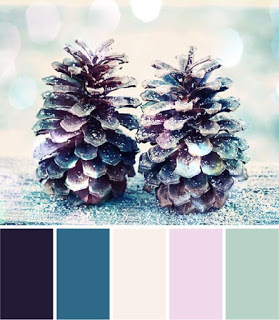 I'm here with a pretty Christmas card to share with you that I made for the Winnie & Walter December Color Combo Challenge. Love this gorgeous palette that Heather chose for us this month!! The touches of blush and lavender are just exquisite with the blues. Hope you enjoyed this card. I have a couple of others to share with you, too, so be sure to stop in again soon!! Thank you for taking the time to leave your sweet comments!! 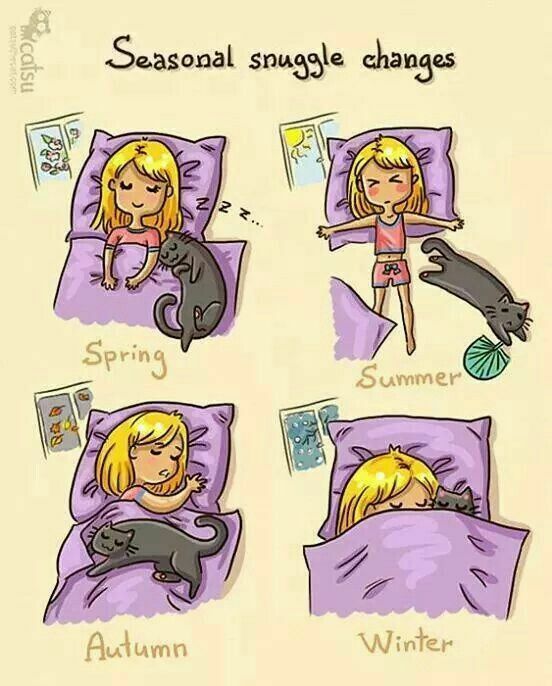 only 3 cats were on your bed? Great colors together, beautiful card. The embossing adds such great texture and the powders make for such a shimmery finish. The touch of ribbon and embellishments finish this card so well. Thank you for joining us at Creative Knockouts for our Celebrations challenge. 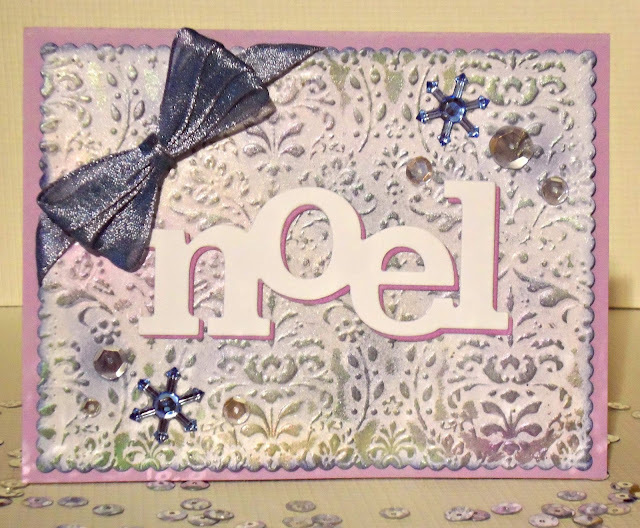 Love all the shimmer and sparkle on your pretty NOEL card! So happy you linked this up to Cropstop!